Work with a partner who can help you make strategic decisions on colocation and cloud. 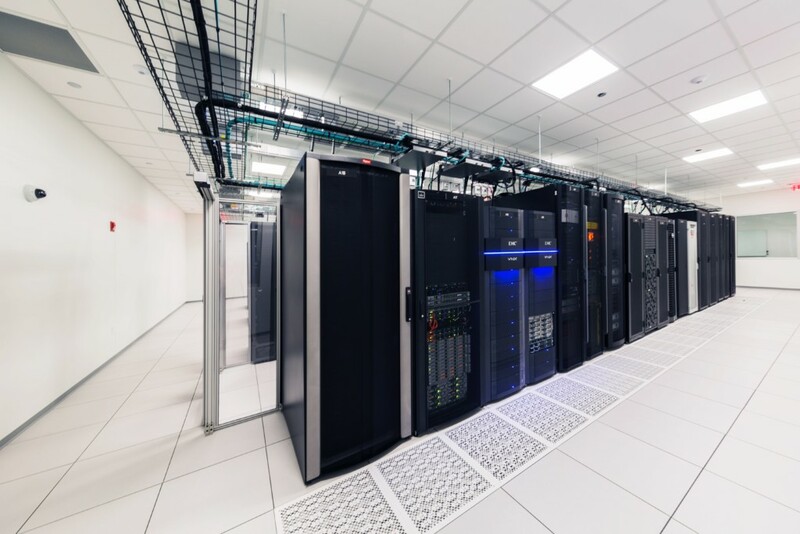 In today’s world of constant disruption, it is difficult to know if you’re leveraging the right service providers and if your data center, cloud and connectivity spend is optimal. Sirius Managed Services (SMS) understands that staying on top of the array of colocation and cloud providers to identify the right vendor fit can be a drain on your team. With access to over 1,500 global data centers, 100 cloud providers and 90 carriers, we can quickly generate cost and capability comparisons to ensure you find the best-fit solution. 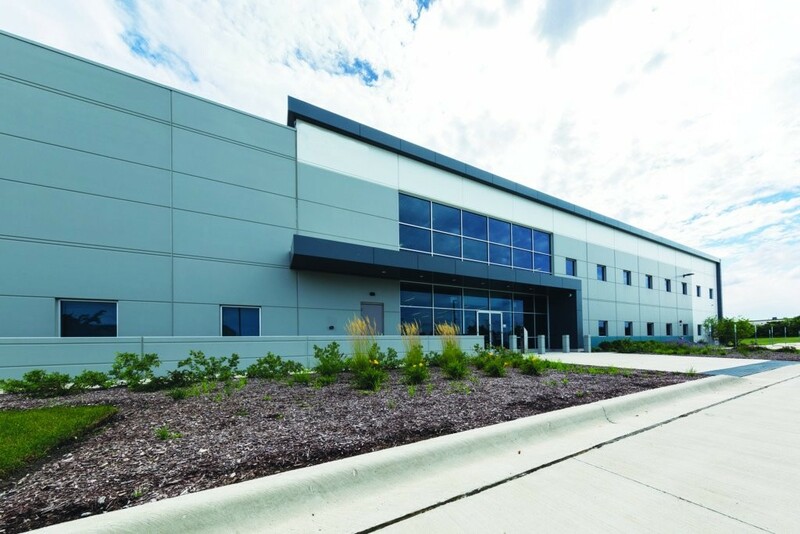 Our state-of-the-art Sirius Data Center is a Tier III Uptime-Certified SOC 2 Type II facility, designed specifically for companies looking for flexible, private, secure data center suite options. It is located approximately six miles from Chicago O’Hare Airport. 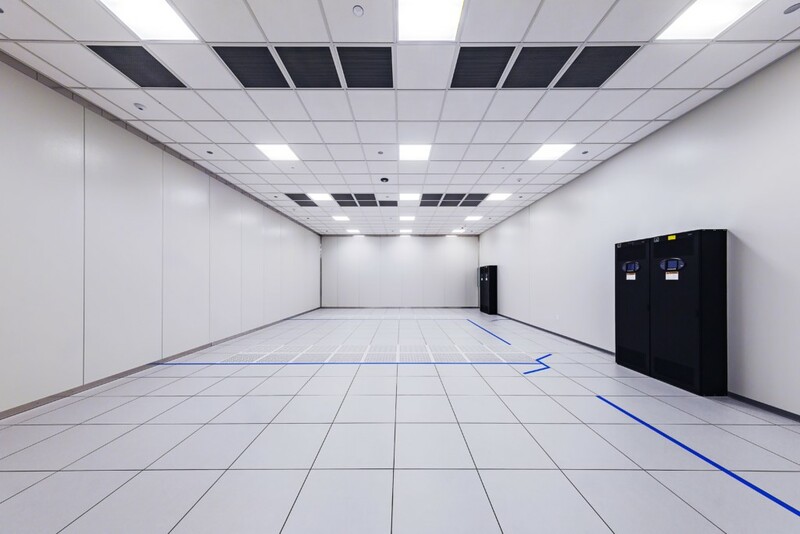 Customize your private client suite in Sirius Data Centers, 1,000 sq. 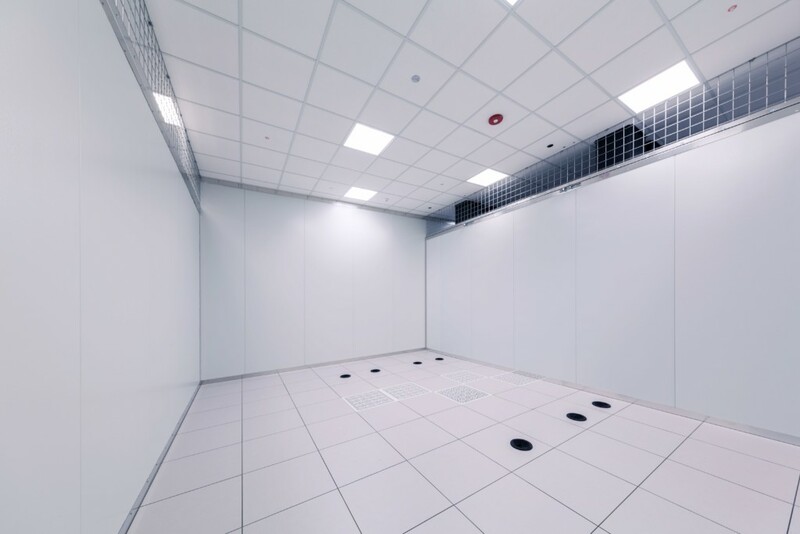 ft.
Customize your private client mini- suite in Sirius Data Centers, 300 sq. ft.
Sirius Technology Enablement Center (TEC) is the premier center in the country for client-focused technology assessments, proof-of-concepts and architectural review. The 2,500 square foot center features a multi-vendor, state-of-the-art environment with 250 different technology solutions from more than 30 vendors. 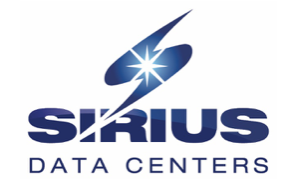 Sirius also extensively uses the TEC to help clients examine technical integration and migration concepts prior to moving into their production data centers. The Integration Center (IC) is one of the largest vendor-independent facilities in the United States. 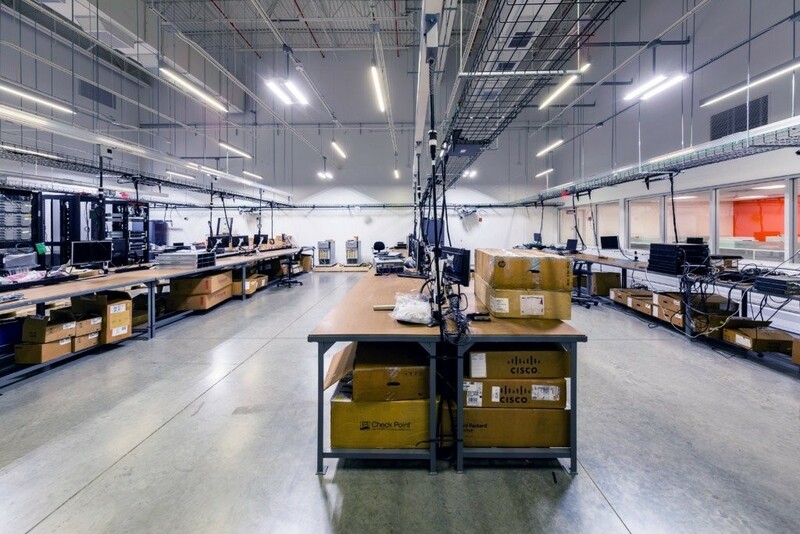 Containing a 9,000 square foot warehouse and 5,000 square foot lab, the center is ISO 9001:2008 certified for consistent, documented and high-quality processes and services that install, test and configure technology equipment and software accurately and quickly.